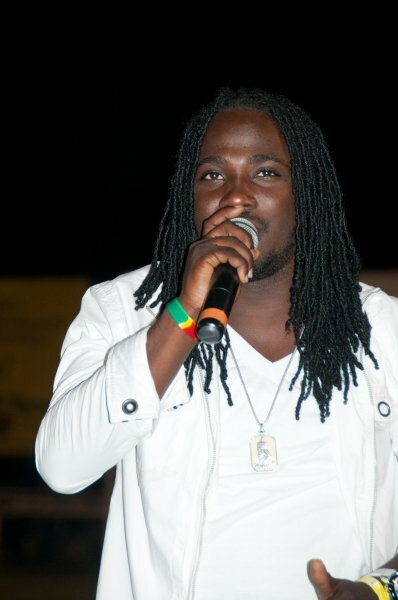 KINGSTON JAMAICA: Singjay I-Octane seems to be having the time of his life where his career is concerned. 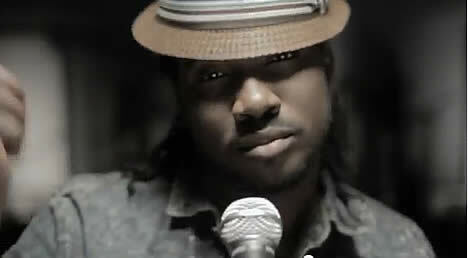 He is presently sitting pretty atop several charts with the single L.O.V.E Y.O.U. So far the video has spent three weeks in the number one position on the reggae video chart on CVM’s Hitlist, and that’s not all, it is currently in the top spot for the second straight week on Hype TV VTX Top 10 Video countdown. The single’s success is no doubt fuelled by the popularity of the video as it’s now in the number one spot on the Entertainment Report music chart. 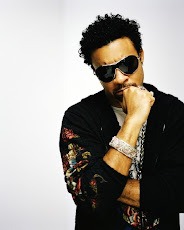 L.O.V.E Y.O.U is also enjoying the top spot on Hype TV singles chart as well as Stampede Reggae Street Chart. The single also enjoyed eight weeks in a dominant position on FiWi Choice’s top 20 singles chart. But that doesn’t mean the waning of the artiste’s popularity as for the past three weeks his single Jiggle Fi Mi has been enjoying the number one spot on that same chart ... is there any stopping him? The Digicel Brand ambassador’s mass appeal is not restricted to his music as on Labour Day, May 23 he came, saw and conquered the Bermudan fans. So explosive was his performance that his fans there refused to let him leave the stage! In the end the decision was taken over by the police who called a halt to the concert! I-Octane will continue his blistering trail when the tour resume this weekend in California where he is expected to make stops at Oakland, Long Beach and Santa Cruz. After that the artiste will continue the tour on June 15 in Boston, Philadelphia on June 16 and Connecticut, June 17. It's a two year degree program, usually divided into five semesters. Your talents can also be of use in rehabilitation centers. Although a lot of massage clients to prefer to be quiet during the massage and just enjoy the relaxing massage in silence, there are also those that like to strike a conversation with the masseuse, which gives you the opportunity to learn more about your clients and build a good professional relationship with them. Whenever I take a look at your web site in Safari, it looks fine however, when opening in IE, it's got some overlapping issues. I merely wanted to provide you with a quick heads up! Besides that, great website! I'm extremely impressed together with your writing skills as neatly as with the structure for your blog. Is this a paid subject matter or did you modify it yourself? Either way keep up the excellent high quality writing, it is rare to see a great blog like this one today..
a large portion of other folks will omit your great writing due to this problem. It's an remarkable paragraph in support of all the online visitors; they will obtain benefit from it I am sure. I don't understand the reason why I cannot join it. Is there anyone else having the same RSS problems? Anyone that knows the solution can you kindly respond? Thanx! !